Providing quality, reliable pool care for over 20 years. At NorthStar, we pride ourselves on a sound foundation of honesty, professionalism, teamwork and respect with the center of our focus on our customers. 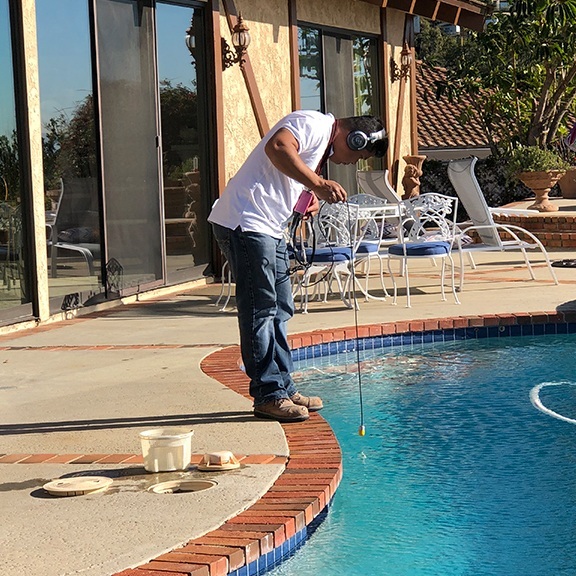 This approach allows us to offer exceptional value through reliable, realistic and customized solutions to accommodate all of your pool care needs. 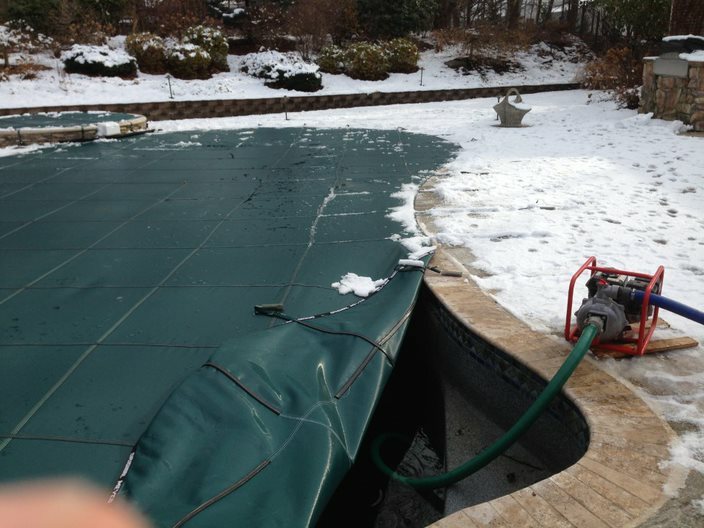 Northstar manages hundreds of custom designed pools across Northern New Jersey; performing weekly maintenance and service, repairs and renovations. Our competent and caring team is prepared to help you get the most out of your pool this season and bring the vision of your ideal pool to life. 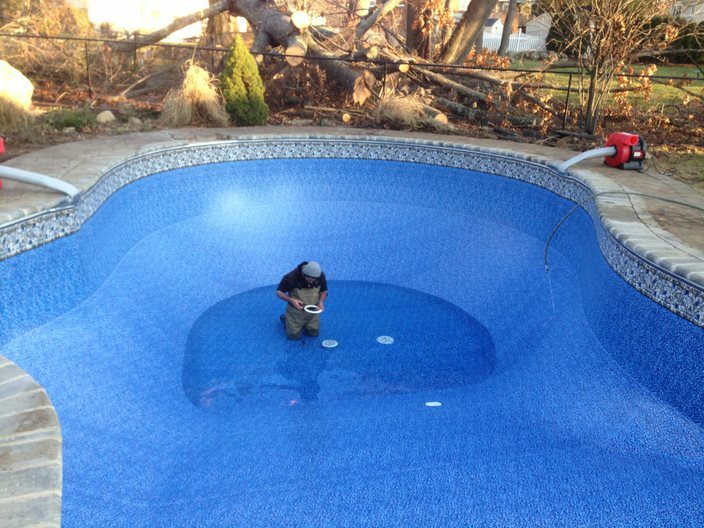 Are you ready to finally have a reliable pool care provider? Check out our services to see if we’re a fit for you!